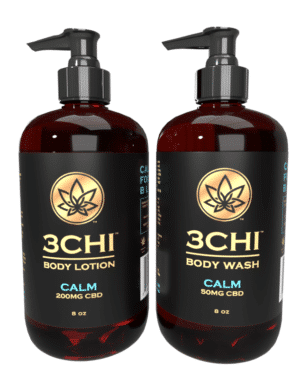 Our spa-ready CBD massage oil is THC-free and infused with full spectrum CBD extract. Gives a smooth glide, luxurious feel, and easy grip for all types of massage. 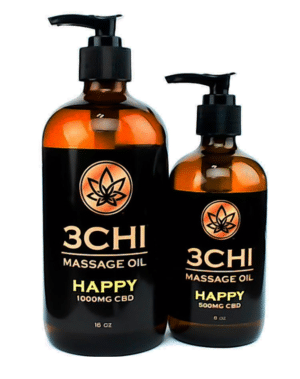 Our CBD Massage Oil is a premium massage oil infused with our THC-Free, Broad Spectrum CBD Extract. It was designed with a massage therapist to give a smooth glide, luxurious feel, and easy grip for most types of massage. 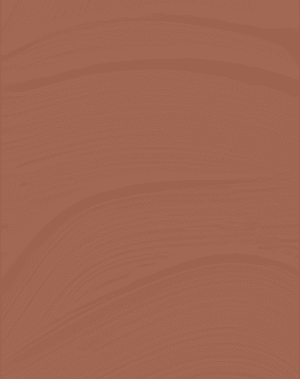 It absorbs well and leaves skin feeling extremely soft and well-moisturized. This massage oil contains no added essential oils or fragrances, so it can be used as is or infused with your favorite essential oils for the added effects and smells of your choice. 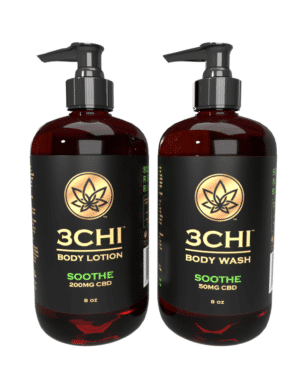 For spa owners and industry professionals, CBD Massage Oil makes offering high end massages instantly possible by giving clients the anti-inflammatory, pain-relieving, and stress-relieving recovery effects associated with CBD. 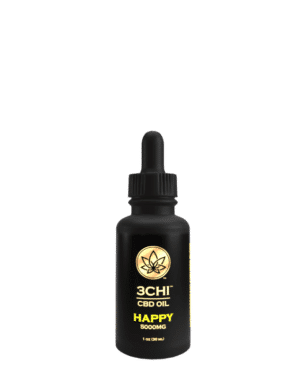 Clients do not have to worry about passing drug tests, as all THC has been removed via chromatography. We extract all our CBD from organic hemp via CO2. This helps prevent toxic pesticides and solvents ending up in your final product. 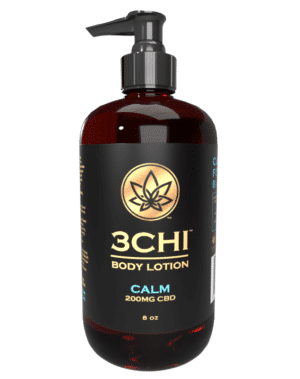 Apply directly onto skin or hands and massage until absorbed. Do not use if pregnant or nursing. Use like your typical massage oil.